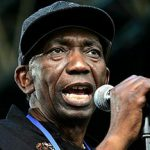 RENOWNED Chimurenga musician, Thomas Mapfumo has apologised for undermining fellow Zimbabwean artists live on air. 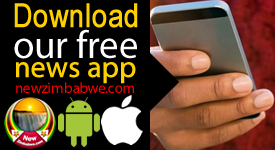 During his visit to Zimbabwe, as Mukanya as Mapfumo is affectionately known in an interview on national television launched an unsolicited broadside at sungura maestro, Alick Macheso. 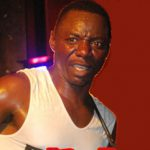 Following the utterances social media was awash with comments attacking the legendary musician for blowing his own horn at Macheso’s expense. In a statement he issued upon return to his USA base, Mapfumo said he did not intend to insult any musician with his backhanded comments and was simply airing his ‘views’. “Some of my statements sounded like they were attacking my fellow artists but I was simply expressing my views. “My apologies if they offended anyone. I would like to see more of our artists reach out to a wider audience (internationally) and to see them succeed,” the statement read. Mukanya went on to praise contemporary band, Mokoomba for maintaining an old-world beat in their work. “I take great joy seeing young bands like Mokoomba sticking to their traditional sound. “There are a lot of our young artists we need to expose to the world,” the Chimurenga music icon said. 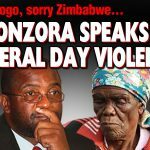 He concludes his statement passing condolence messages to bereaved families of tropical Cyclone Idai victims and encouraging Zimbabweans to offer them support. 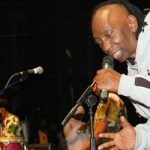 Mapfumo also expressed sadness at the passing on of Ngwenya Brothers’ band leader Tedious Matsito who passed away last week. 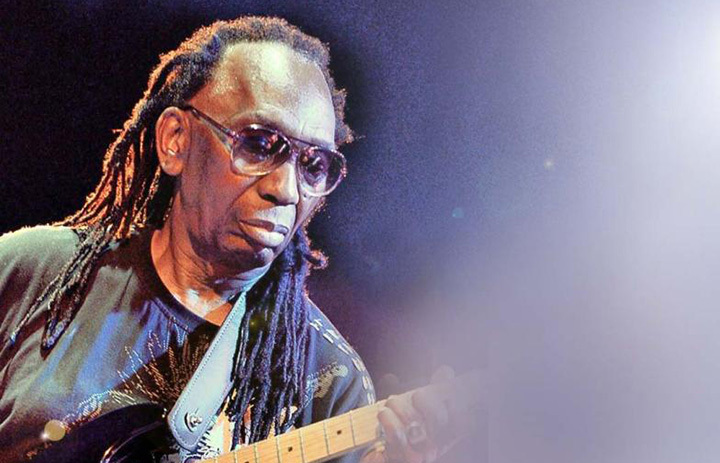 A concert in honor of the music icon dubbed ‘Thomas Mapfumo Live Concert’ is set for this September in Harare.